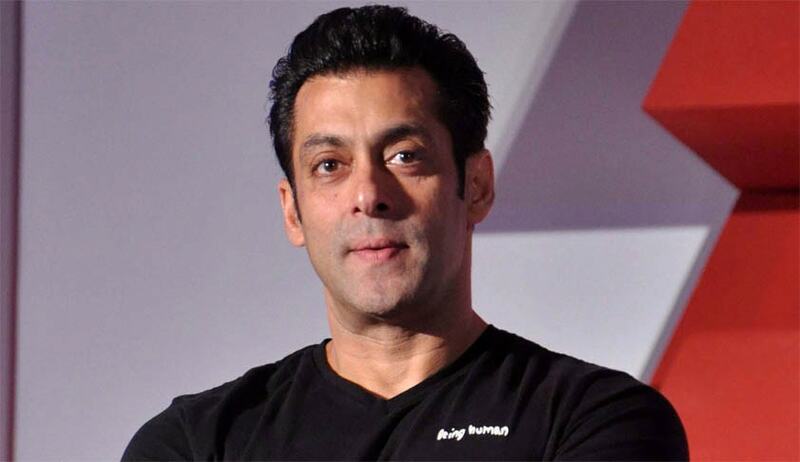 As the Supreme Court today began hearing the appeal filed by Maharashtra Government against the acquittal of Bollywood star Salman Khan in the 2002 hit and run case, Attorney General Mukul Rohatgi representing the state termed the Bombay High Court judgment as a “travesty of justice”. “The judgment of the High Court is a travesty of justice. The statement of injured victims discarded, police witness discarded and a driver who surfaced after 13 years is believed by the honourable High Court”, Rohatgi submitted before a bench headed by Justice J S Khehar. During the half an hour hearing the AG explained the entire incident, trial in the lower court and the judgment of the High Court to the bench. Senior lawyer Kapil Sibal appeared for Salman. The bench said for the time being it will not issue notice and since “it is a matter of appeal against acquittal, it would like to hear the state further on the issue of what various witnesses said on who drove the Land Cruiser and if material prosecution witnesses had been dropped. “We are still making up our mind”, justice Khehar told the AG adjourning the matter to February 12. The appeal said evidence of complainant Ravindra Patil, who was with Salman in the Toyota Land Cruiser, was legally tenable and its rejection was wrong. Patil was the actor’s bodyguard who had said Salman was driving drunk and had ignored his warnings. Patil died of tuberculosis in 2007 and when the High Court examined his testimonies, it held the evidence was not admissible under law.